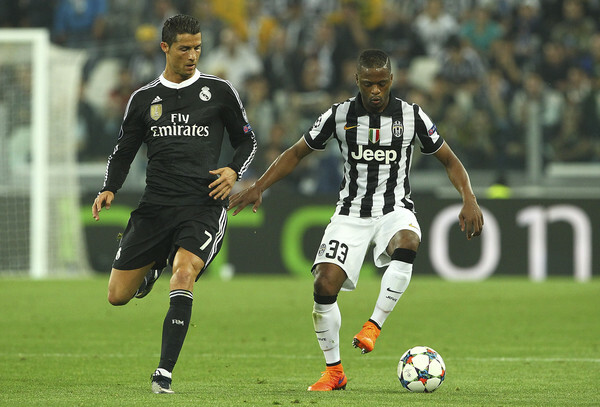 Former Juventus Man Patrice Evra has adviced Cristiano Ronaldo to join Juventus after rumour is having it that the Portuguese international will be leaving Madrid this summer. In recent days, rumours have been spreading that Ronaldo is ready to leave Real Madrid and his agent is working on getting him signed to Juventus. Meanwhile, with the rumour fast spreading, Manchester United are also beginning to consider bringing him back to Old Trafford. But Ronaldo himself hasn't confirmed the club he would like to play for. Patrice Evra has now take to Instagram to advice his former Manchester United team-mate to ignore United and sign for Juventus. During a live Instagram video, Evra spoke about Ronaldo and also give his advice.